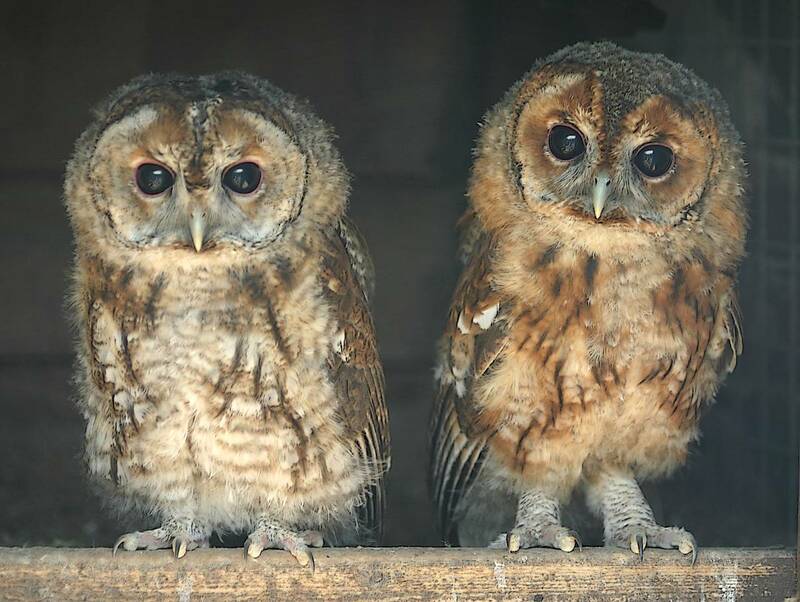 It is the tawny owl which hoots and our most common owl in Britain. It is totally nocturnal, roosting by day in a hollow tree or thick bush, often holly. Its habitat is very different to the barn owl, being mainly woodland areas and its diet of small mammals and birds will also consist of more woodland species such as mice.